This week Rob, Brun and Mark start off the show with some updates on what they’ve been playing this past week. Then they take a long look at various headsets for the consoles and discuss some benefits and limitations across models. 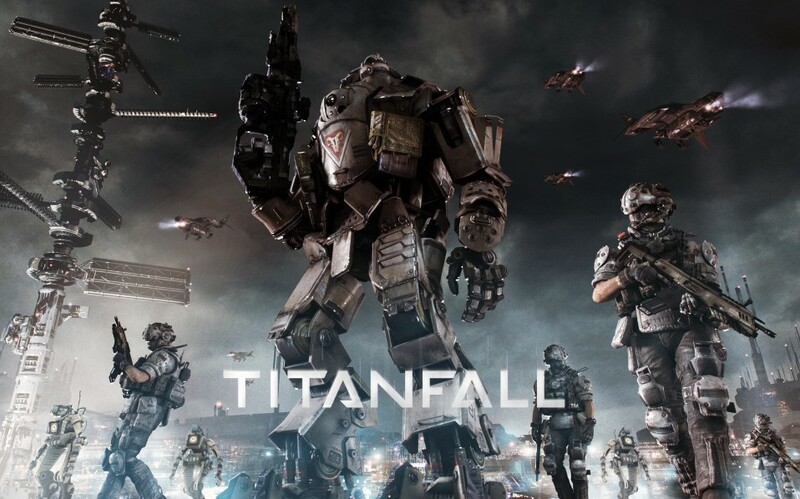 The news topics of the show cover the Titanfall release, Popcap layoffs, February 2014 NPD numbers, upcoming game releases and more! Congratulations to our latest contest winner! Enjoy!